Greetings, and thank you for visiting my EveryBody's Basics online store! A little about me... I grew up in Central NY, along with living in Atlanta, GA, Austin, TX, and Bethlehem/Easton, PA, before returning back home. Living in larger, more progressive cities opened my eyes to how everything we do and everything we eat affects our health and the health of Planet Earth. I became determined to make it my life's mission to learn all I could about healthy ways of living. 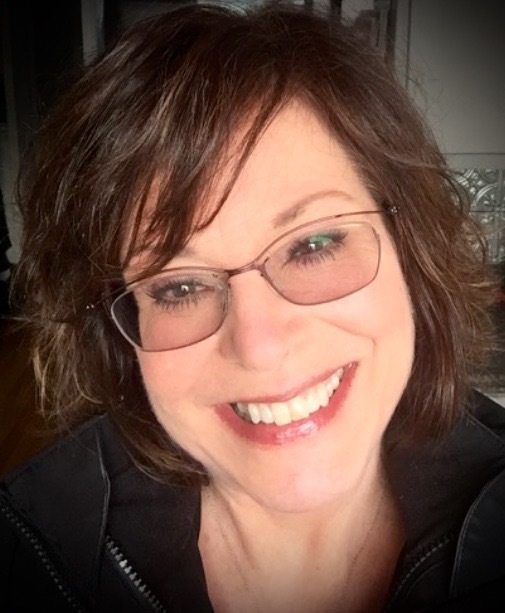 After working for many years in many capacities assisting people via the corporate world, I decided to go back to school for Therapeutic Massage, and my world widened again. The more I learned about the human body and how much there is yet to learn and be understood, the more I became convinced we need to get back to the BASICS. For example, eating just pure and simple whole foods - real, organic, non-GMO food without chemicals, toxins, and with minimal processing. The same holds true for everything we use to put on or in our bodies, clean our homes with, etc. So many of the products humans use today are toxic and cumulatively harmful - as evidenced with the rising rates of cancer, heart disease, diabetes, and a host of other ailments that do not speak to who we are really meant to be. As my Naturopath once told me, we all should be healthy until the day we die. Period. Once I learned the reality of how most foods and products in America are grown, harvested, processed, manufactured, marketed, and distributed, I couldn't eat the same way or use many of the products I had used in the past. Once you KNOW, you can't un-KNOW. 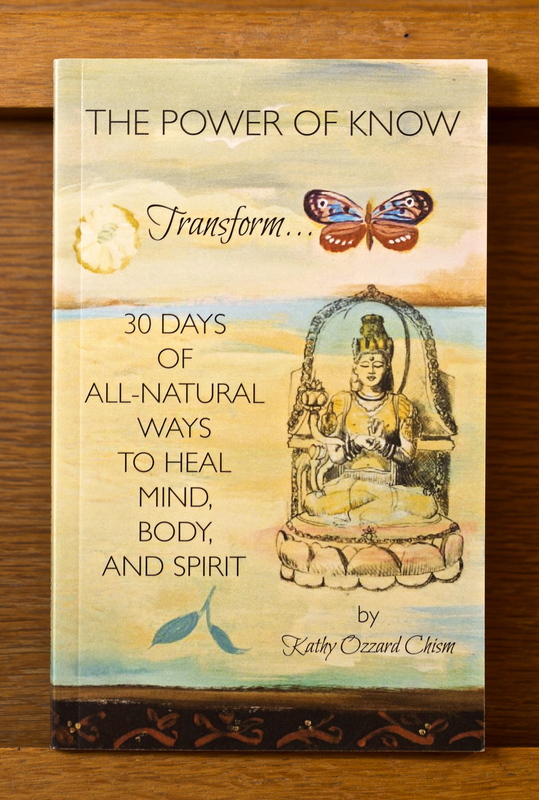 One day I happened upon a delightful wellness shop in Manlius, NY, created and run by Author and Holistic Wellness Educator Kathy Ozzard Chism. Kathy had carefully vetted each and every product in the shop to be as safe and non-toxic as possible. When she told me she was closing the brick and mortar shop to semi-retire out of state and selling the online version of the store... well, the rest is history! I am honored to continue to carry her message and products forward. Kathy and I continue to do research all the time to bring you better and better products as they come on the market. Kathy holds a certificate in whole food, plant-based nutrition from Cornell University, wrote the brilliant and powerful book "The Power of Know - 30 Days of All-Natural Ways to Heal Mind, Body, and Spirit," (autographed copies sold on this site), has been a Bach Flower™ therapist since 1998 teaching people how to handle their emotional states through the 38 Bach Flower™ essences, (sold on this site), and has written a number of articles about holistic health that have been published in national and local magazines. 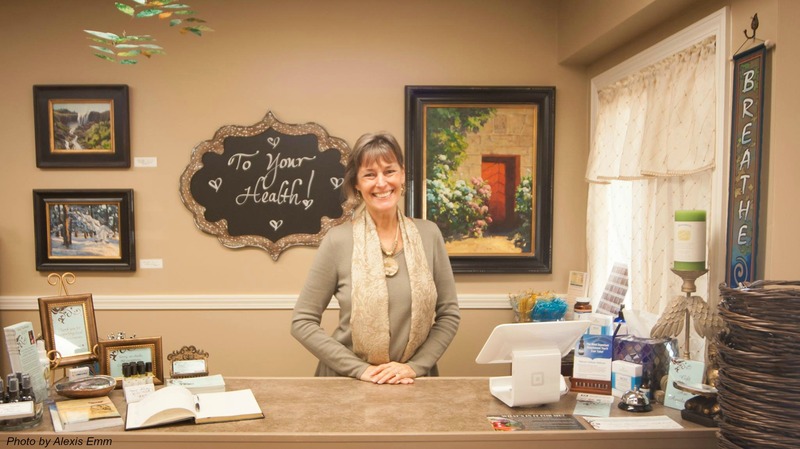 Not only does Kathy remain an advisor to EveryBody's Basics, she continues to offer life-changing three-hour holistic wellness consultations through this site as well! So here YOU are now. For whatever reason, YOU have been guided to this site filled with love, education, experience, and all-natural HEALTH. It is not by chance! My philosophy on life is: Always Be Teachable, Never Stop Learning, and Always Be Grateful. My mission is to continue to learn and bring awareness to the world about how to get back to the basics - EveryBody's Basics. Enjoy perusing this site filled with heart-based products and services. I am grateful for you, I live to help you, and know that I love you.